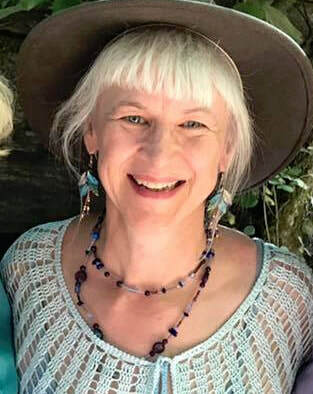 I am Alethea Devi, a Shamanic Practitioner, serving my community in the greater Portland Oregon area. I offer Shamanic Energy Healing, Spiritual Counseling, and Life Coaching, added to Systemic Family Constellations, all designed to support your Soul's yearning to love more deeply, experience more Joy and Harmony- to feel closer to your Source and live your Life's True Purpose. Now is the time to release your old story and heal the Past. Now is the time to claim the blessings of this present moment. Now is the time to boldly step into a Future of Great Promise. Affirm that you ARE Supported by the All - Loving Universe. Ask yourself... What will I contribute? What is MY offering? I will support you with the following Modalities. Wish to know a bit more about Me and my Life Journey? Curious about Constellations and what they can offer your family, business or organization? for new classes, workshops and more! "Working with Alethea has helped me to understand the ways I hide from my capacities and my brilliance. I am now stepping out to go back to school and get my degree as a school teacher, to serve children and my community. Thank You!"